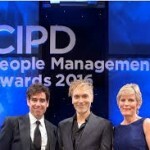 If, like me, you work in the corporate sector, you won’t be surprised to learn that many of us are feeling under increasing pressure and are experiencing anxiety and stress. Research findings validates this general awareness. For instance, the HuffingtonPost recently highlighted the findings from TILDA which showed that stress and anxiety in the UK population is definitely on the up. What do you think? Would you agree with these findings? more clashes with loved ones, and less time with the kids. 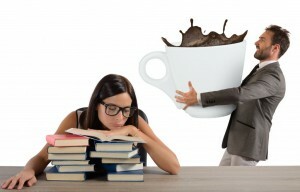 The study also revealed that respondents have created unhealthy habits to be able to cope with the pressure, including drinking ‘energy’ drinks and coffee to keep ‘on the go’ and stay alert at work. 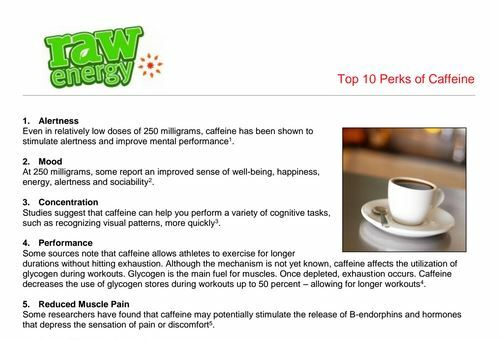 Whilst using caffeine to boost energy is common (check out my Top 10 Perks of Caffeine here), there’s always a price to pay: (check out page 2 of that article Top 10 problems!). As well as stress and anxiety, mental fatigue and exhaustion is also on the rise. Add those factors to a diet of fast food, eating on the go and a ton of caffeine and you create a deadly cocktail which isn’t good for anyone’s health and wellbeing? You can read more of the article here. While all of this news might not be a news to you – you could be wondering what to do about it, and where to start. If you feel that you’re on a downhill spiral and have got into some bad habits to help you cope, don’t worry. We created Raw Energy to help people just like you take back control of their lives and and their health. The Raw Energy Method has been designed to guide you through professional and life transitions. You can start wherever you are in your life, and the very first step is taking stock of where you are right now. So click the image below and find out how stressed you really are, and what’s causing that stress. See you on the other side.